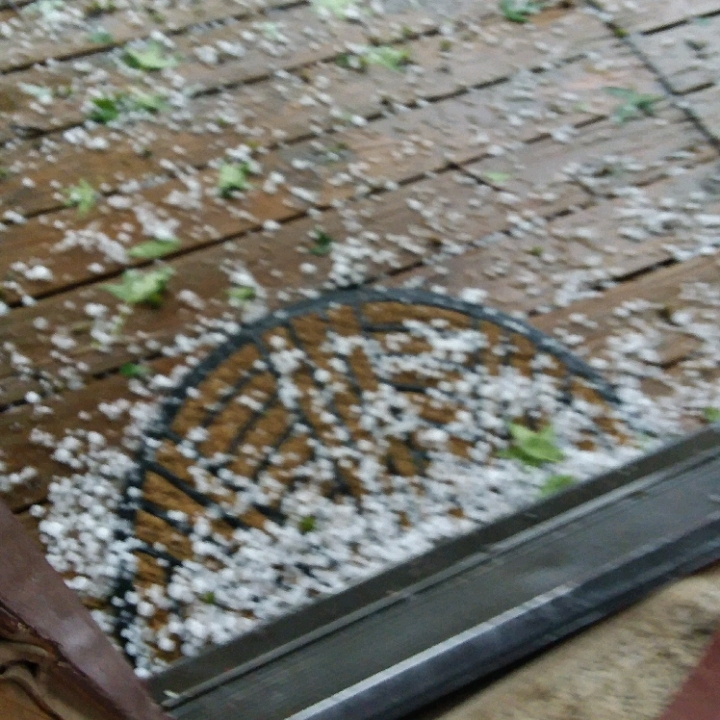 But I sure didn't want 20 minutes of nickel sized hail. Pretty much wiped out all the greens, everything suffered damage. The lettuce is just gone. But right now I am sad. Certainly can't control the weather, but hsve never seen this amount of destruction. I'll sure miss the food but it gives ne time to do other things.